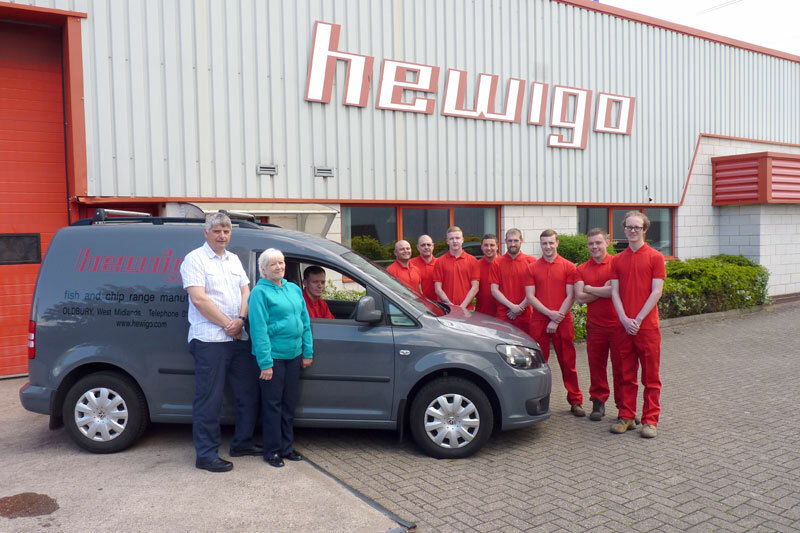 Hewigo UK is the leading British manufacturer of frying ranges and co-ordinated serving pieces. We were one of the first companies to introduce high efficiency burners into our equipment and a programme of constant refinement means that your range will be one of the most technologically advanced available. Whilst almost all our ranges are manufactured in the UK, you also benefit from the development work of our Dutch parent company. Hewigo’s aim is to help you to save money without any compromise on quality. Our standard ranges offer exceptional value but you can, as most of our customers do, choose from an extensive range of optional features and finishes to improve the performance and presentation of your range- so vital in such a competitive environment. Over the years customers regularly comment on the build quality of our ranges and it is recognised within the trade that our all round service is second to none. All our ranges are CE marked and we first achieved CE accreditation in 1997. Yet this is only the start. We undergo an annual surveillance. This ensures that our appliances are being manufactured in line with the original specification or that modifications in design conform and that all testing equipment e.g. gas analyser is correctly calibrated. Our methodology for testing is also observed and following a satisfactory conclusion the CE surveillance certificate is issued, in our case by Kiwa part of Gastec. The latest certificates are shown below.